The 63rd World Ploughing Contest took place at Crockey Hill near York on the 10th and 11th of September, following on from the National Championships. The last time the World Championships were held in England was in the year 2000 at Lincoln so this was a rare sight for sore eyes and a great treat to behold. It was opened on Friday night by the Lord Plumb of Coleshill DL. 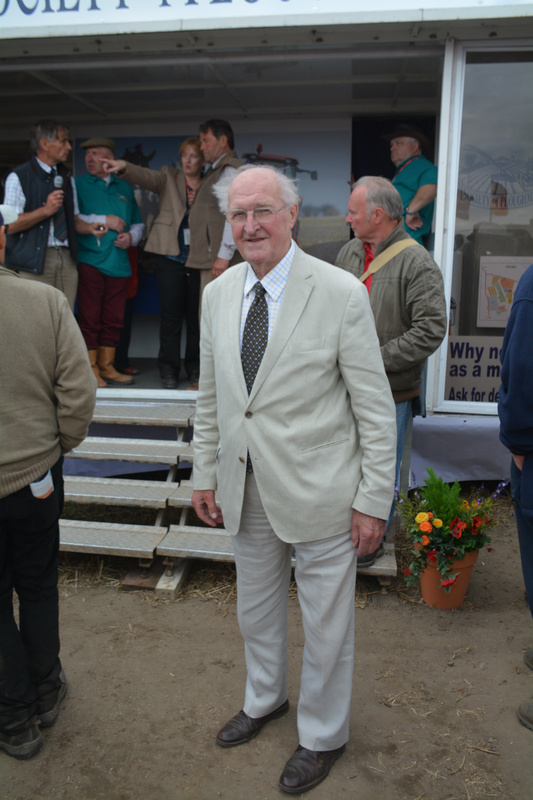 (Sir Henry Plumb) who is now well into his 90's. 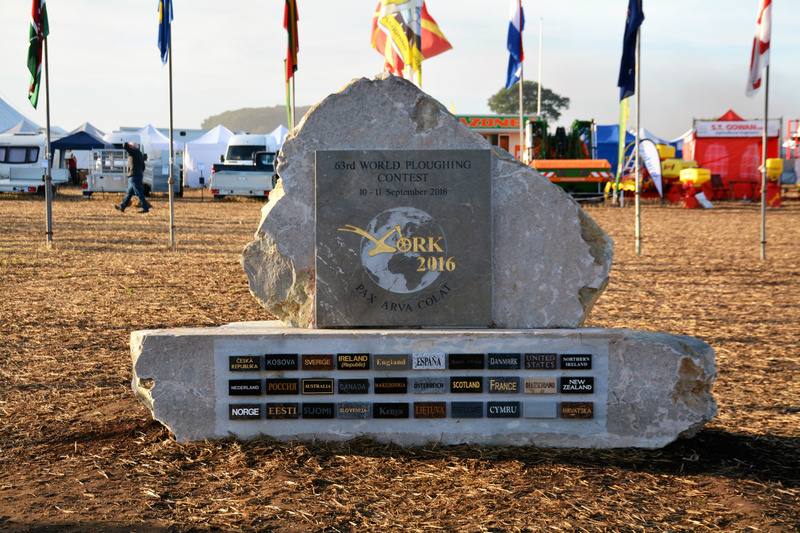 Also at the opening ceremony a Commemorative Stone was unveiled which featured the WPO motto ‘PAX ARVA COLAT’ which translated means ‘let peace cultivate the fields’ as well as the names of the 30 countries taking part in the WORLD PLOUGHING CHAMPIONSHIPS. The National Flags of each Country. 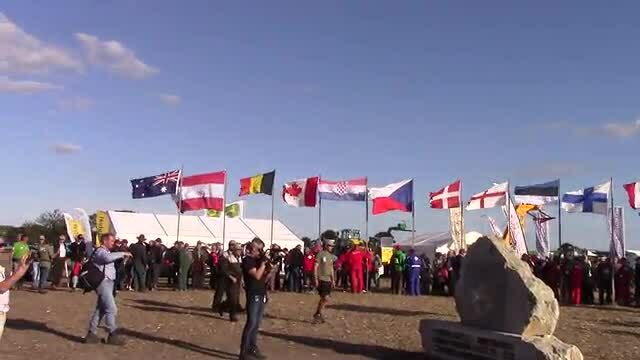 At the opening ceremony each of the 30 teams raised their national flag up the flag pole. 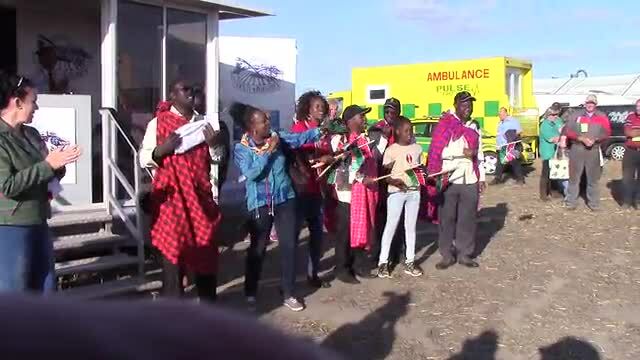 30 different countries too part. Where is it usally held? 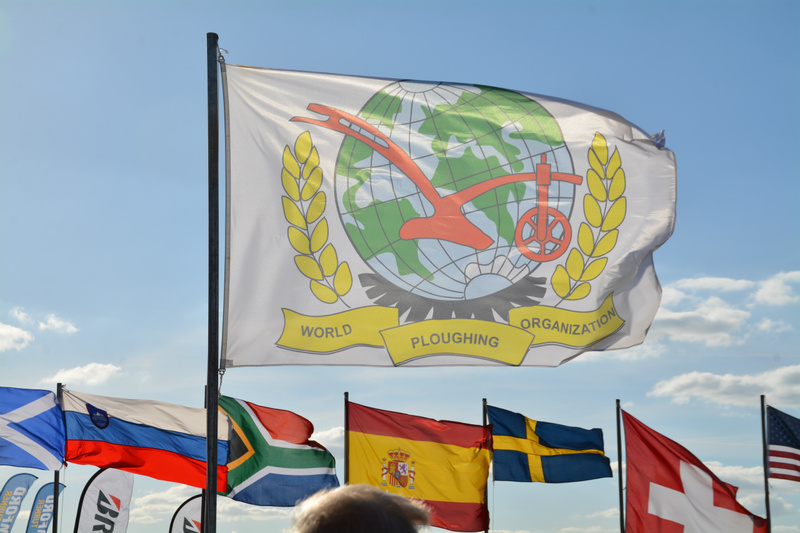 The last time the World Ploughing Championships were held in England was in 2000 where they took place in Lincoln. Last year was Denmark, 2014 was France, 2013-Canada, 2012-Croatia, 2011-Sweden, 2010-New Zealand, 2009-Slovenia, 2008-Austria, 2007-Lithuania, 2006-Rep of Ireland, 2005-Czech Republic, 2004-Northern Ireland, 2003-Canada, 2002-Switzerland and 2001 was Denmark. So you can see we were really lucky to be able to see such a special even near York.